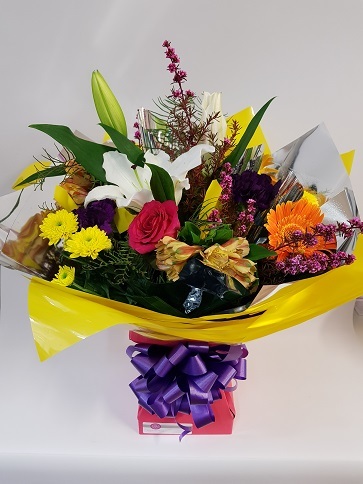 Bunches are flowers that are tied and placed into a Vase or Holder. 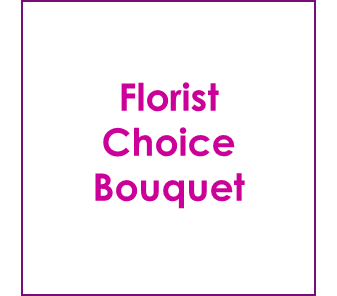 They made great gifts or are perfect for adding a little colour or fresh fragrance in your home. 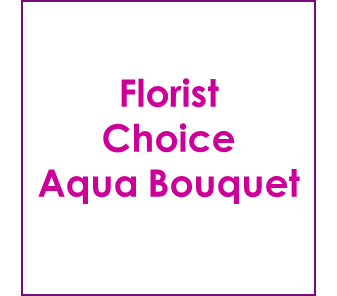 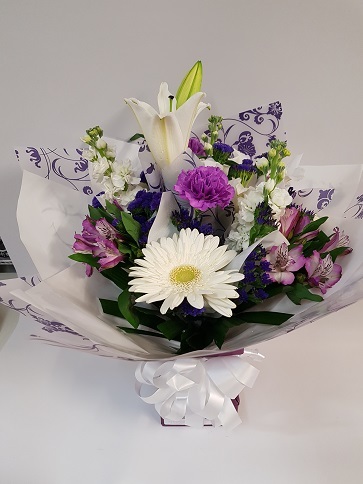 We can make them so you can put them in your own vase, we can pair them up with a vase from in store, but our most popular option is to have a bunch made into an Aqua holder, this makes them worry free as they come with water included.